Inside The Green Backyard (Opportunity Area) 2015-16, installation (cyanotypes and oral recordings), dimensions variable, 56:14 minutes. This project is a collaboration between Jessie Brennan and the people who use and care for The Green Backyard, a ‘community growing project’ in Peterborough that for years was threatened with a proposed development by its owner, the City Council. 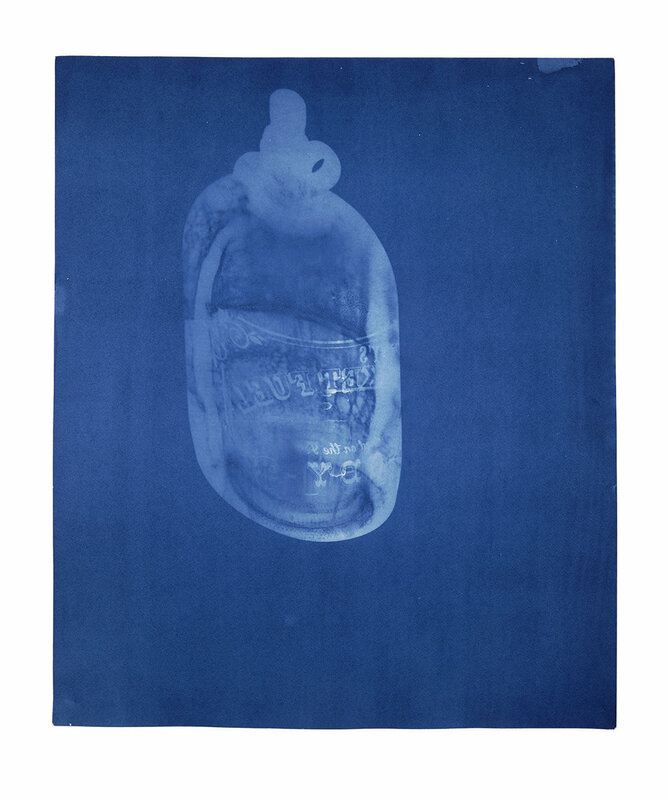 It questions the capitalist logic of a proposed development and intends to offer alternative evidence in the form of a visual and audio archive – over 100 cyanotypes and more than 100 oral recordings contributed by visitors and volunteers of the site – for the current social use and value of the land. 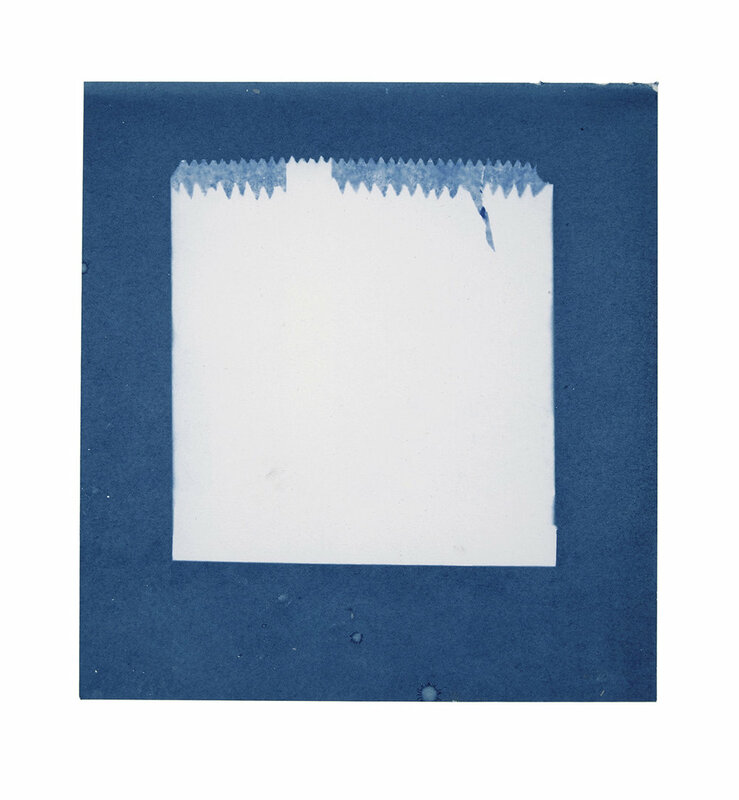 A selection of cyanotypes and voices are presented here. Selected voices: Ben; Renny; Aldona; Mark; Fabio; Anna; Rosemary; Michael; Chris; Mandy; Nina; Jay; Clare; Roger; Florence (and band). Inside The Green Backyard (Opportunity Area) (2015-16) is an outcome of Jessie's year-long residency with arts organisation Metal and funded by Arts Council England, Seedbed Trust, Peterborough Presents, and the Bartlett, UCL (through the artist's Visiting Research Fellowship, 2016). Jessie's authored book Re: development, about The Green Backyard, is published in 2016. See also If This Were to Be Lost (2016).